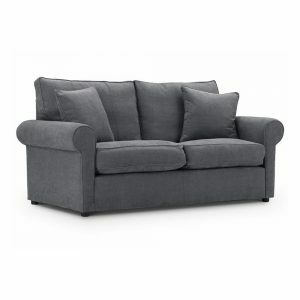 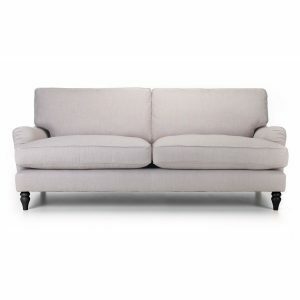 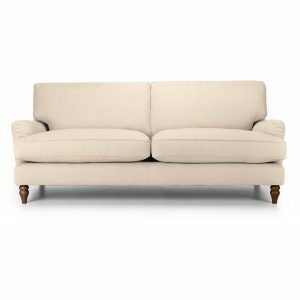 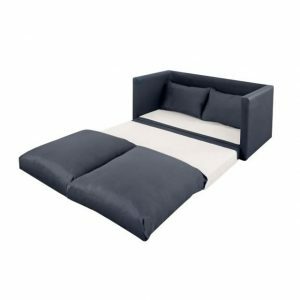 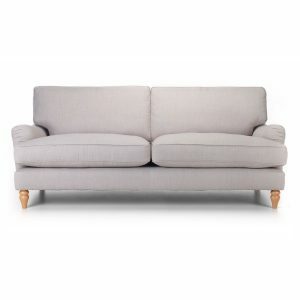 The Kendle 2 Seater Sofa Bed features gently angled arms which provide you with a cosy and supported sit. 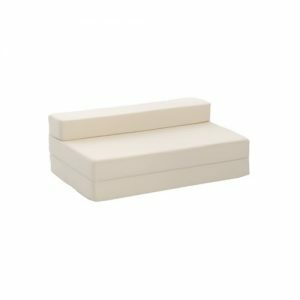 A simple three-fold mechanism allows the sofa to easily convert into a bed, allowing two to sleep soundly on a quality foam mattress. 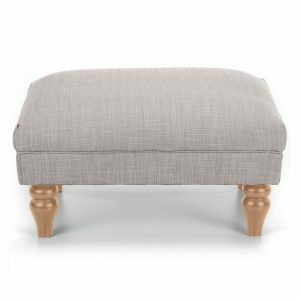 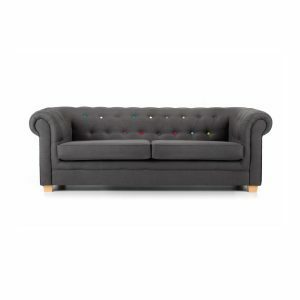 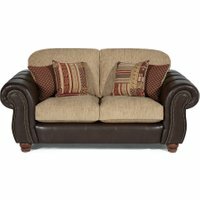 Complemented by two scatter cushions which are included, this 2 seater sofabed comes with wooden feet that gives the piece an incredibly stylish finish. Available in a variety of colour and fabric options.The Nirvana fabric is made from 86% polyester and 14% viscose, while the Sherlock has a 50-50 polyester viscose composition which is soft to the touch. 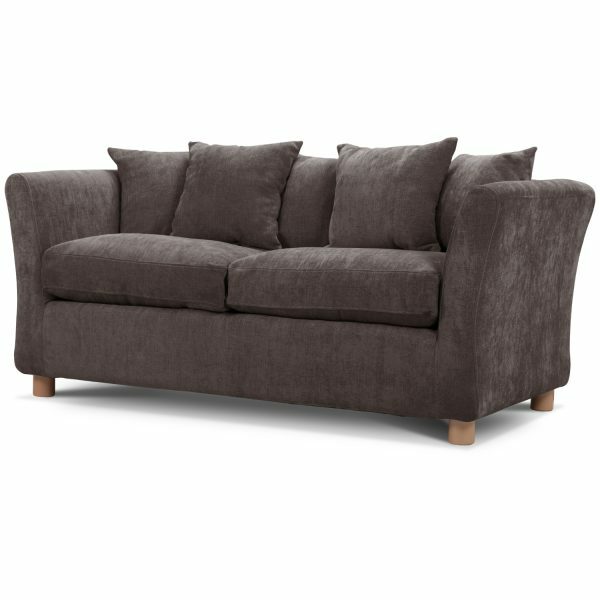 The 100% polyester fabric on the Louisa options has a soft chenille feel while the Victoria is more hard wearing.Please Note: Images for Victoria fabrics are for illustration purposes only. 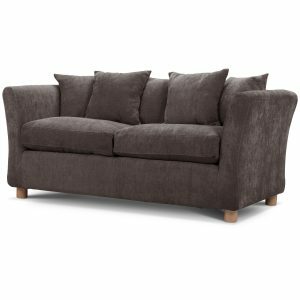 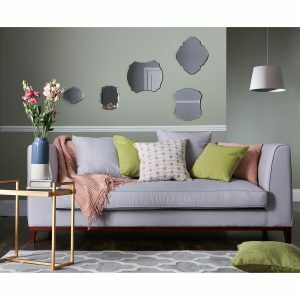 The Victoria fabric is a different texture, please refer to the swatch button above.About This BrandKyoto is a leading manufacturer and importer of sofa beds and futons in the UK. With over 25 years’ experience, all of Kyoto products are made at the highest quality but at competitive prices. 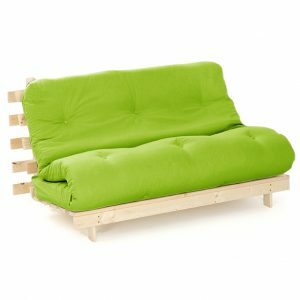 The inspiring sofa beds and futons are available in a variety of different colours and fabrics to match your home decor. 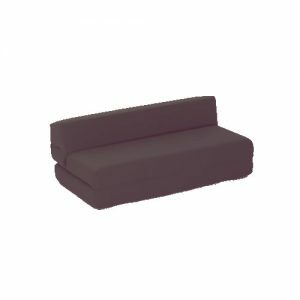 Accentuate the beauty and functionality of your living space with a piece from Kyoto.